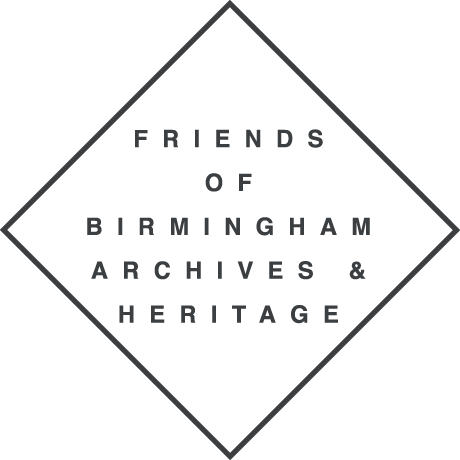 FoBAH’s AGM will be held at 12 noon on Saturday 11 March in the Heritage Learning Space, Floor 4, Library of Birmingham. We hope to see as many of you there as possible. Copies of last year’s minutes and the accounts will be available at the AGM and you should also have received them in the post and via email.